Published on July 4, 2018. In June, the National Trust objected to a Heritage Victoria permit application for the relocation of the Porter Prefabricated Iron Store, located on the former Fitzroy Gasworks site in Fitzroy North. The prefabricated building, located on the former Fitzroy Gasworks site in Fitzroy North, is an incredibly rare and precious building with a big history. Portable buildings like this Iron Store were imported in great numbers from around the world during the 1850s to provide for Melbourne’s booming population during the gold rush, yet only a handful remain. 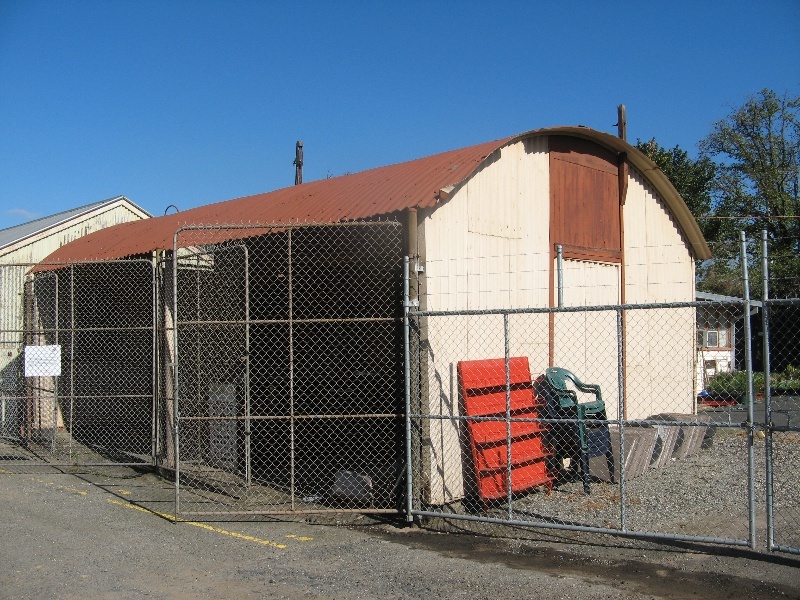 In 1983, the Porter Prefabricated Iron Store was added to the National Trust’s register, and is the only known surviving example in Victoria of a prefabricated iron building manufactured in Birmingham, in the UK, by JH Porter. The building has been in the same location for nearly 100 years, and despite it having the highest level of heritage protection, we believe that moving the building would put it at risk. We are adamant that the Iron Store must be retained and conserved as part of the redevelopment of Fitzroy Gasworks.